Calhon has started a Minecraft Radio Station what plays all modern, and older songs. Theirs going to be DJs, Music, News Reports, Minecraft News, Song Requests and more. I support this because, I think its a good idea, and you guys/girls get something to listen to while mining. and if you have any questions you can also ask them here or contact one of the DJs. 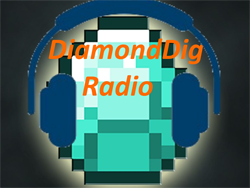 Yes, I have created DiamondDig Radio, in an attempt to spread music towards the Minecraft community. Please check it out, show support, or even become a DJ! -BobThePig7 (Rolyd Member) Joins As DJ! Interactive sessions corresponding to Rolyd.com events. Maybe something like Rolyd.com helps promote your radio while you guys help promote rolyd.com by offering commentary to some player events? Perhaps we do a horse race or something? Maybe a boxing challenge and you guys can be the announcers? Interviews with Roly and the staff of Rolyd.com? 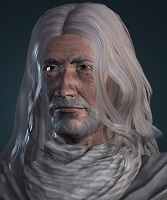 Set up times to offer and maybe someone can do recordings to post in the forums? Running radio can be very hard work at times to keep going. Just as running a minecraft server. Something we have talked about before is our ability or lack there of to advertise as things like Planet Minecraft tends to attract the wrong crowd. Working together can get some nice results for everyone. =) I have some plans which you and I touched on yesterday. Though the last year has been -very- busy for me I am slowly making progress and am getting closer to a resolution to some plans long in the making. I would love to work with you to help promote you guys and your efforts in radio with the upcoming project. Definetely, I will take them into consideration. Just wish I had someone else in a management sort of position for the radio, which I can fully trust, to help organise somethings. 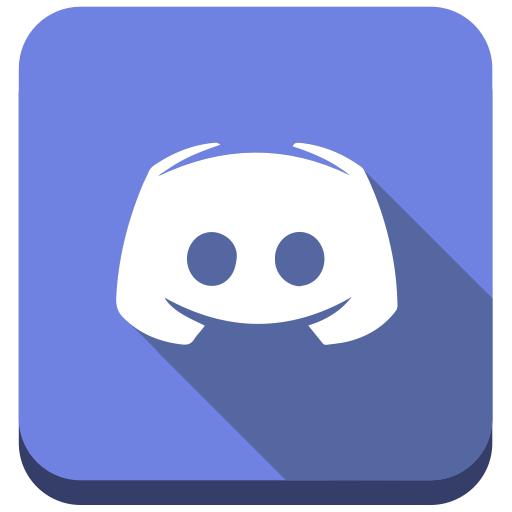 Hey Calhon if you'd like to make a logo in game for your radio I would like to add it to the area we discussed last night. If you'd like they advertisement space let me know I'll get you the max size measurements. - Taylas (Rolyd Member) Joins As DJ!